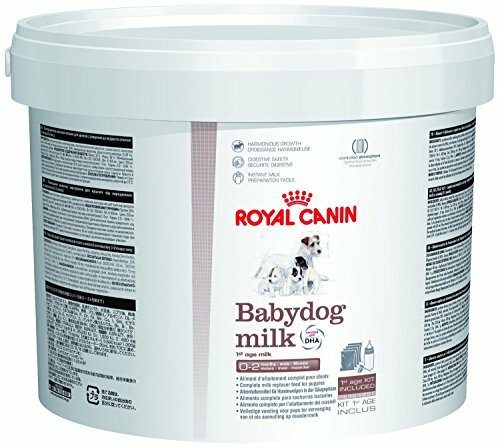 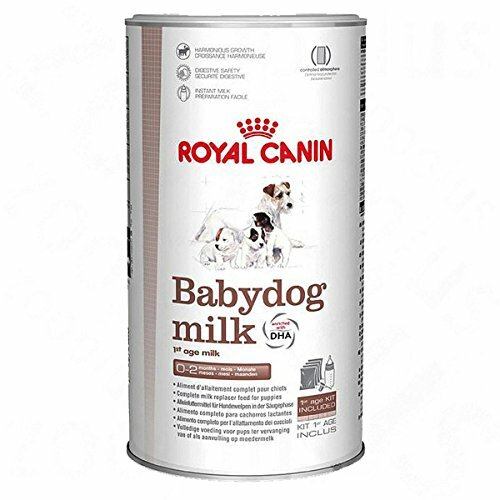 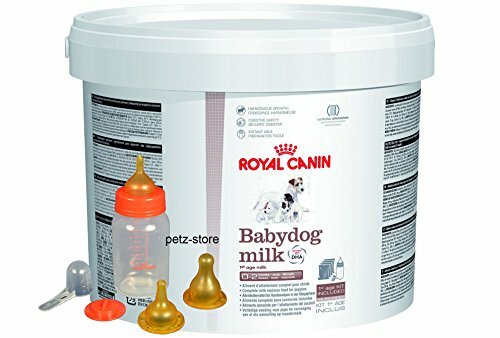 Royal Canin 2 Kilo Baby Dog Puppy Milk with Feeding Bottle, teats and scoop. 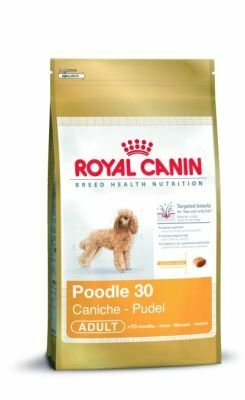 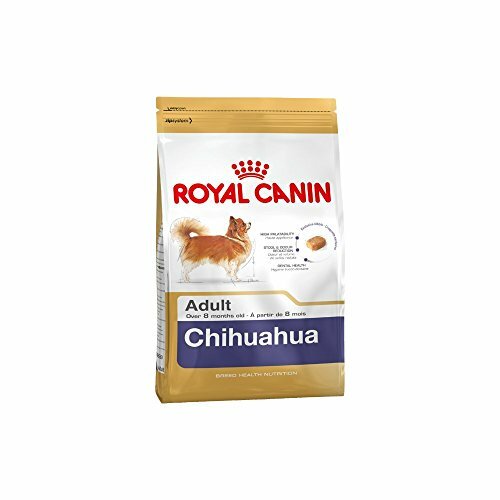 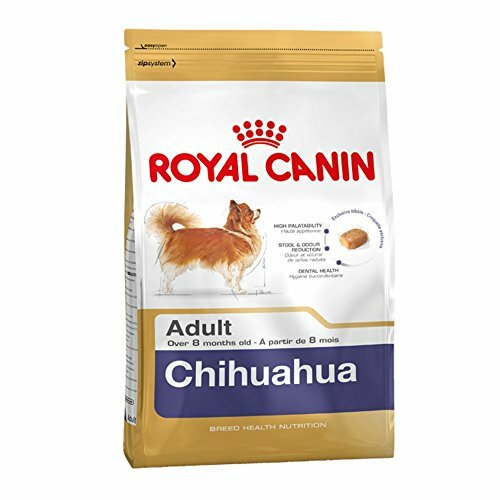 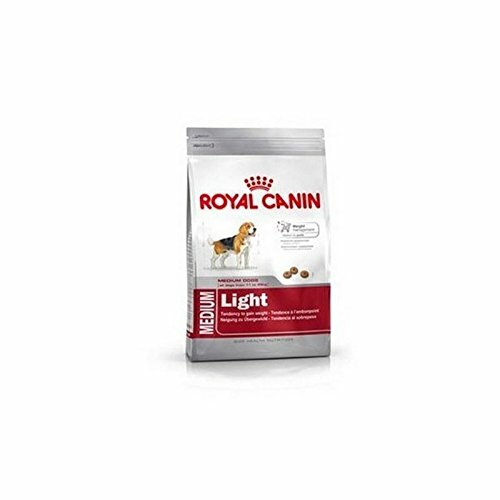 Royal Canin Chihuahua Adult is a complete feed for dogs, specially for adult and mature Chihuahuas over 8 months old. 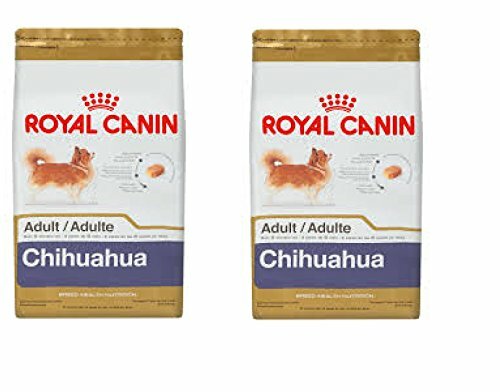 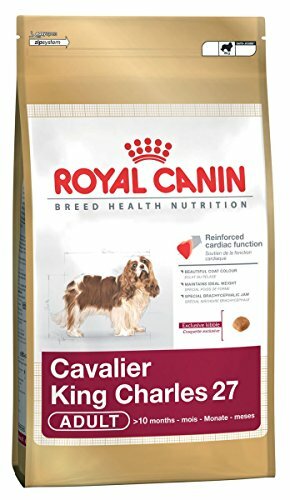 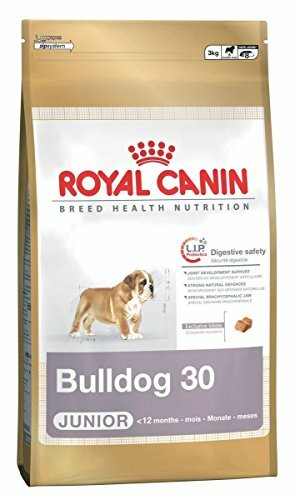 It satisfies the Chihuahua’s appetite thanks to the combination of three factors: an adapted kibble size and shape, an exclusive formulation and selected flavours. 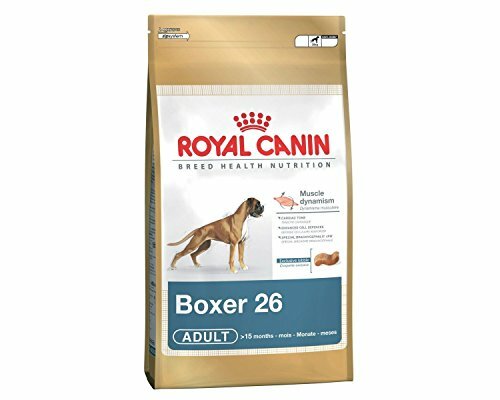 DENTAL HEALTH – This formula helps reduce tartar formation thanks to calcium chelators.